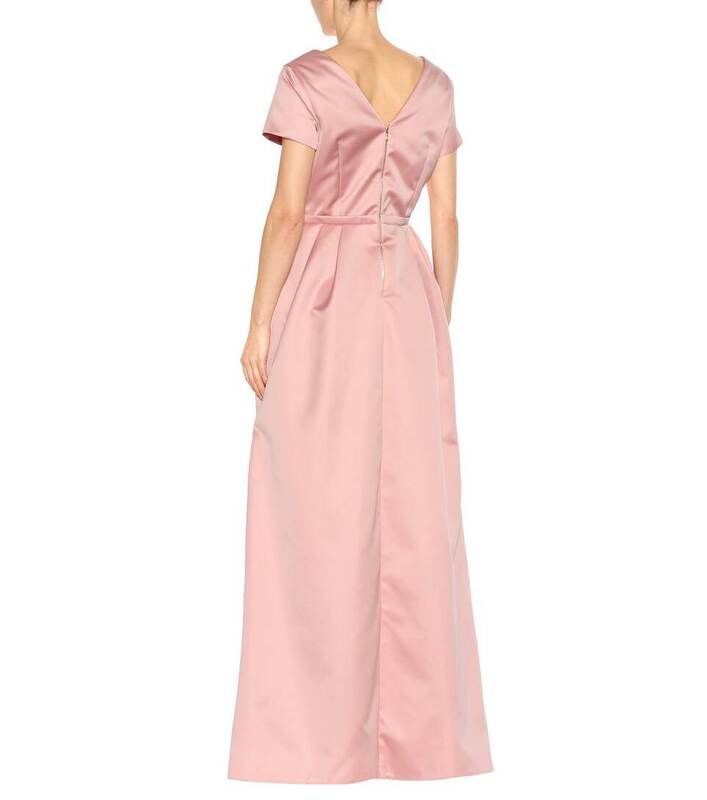 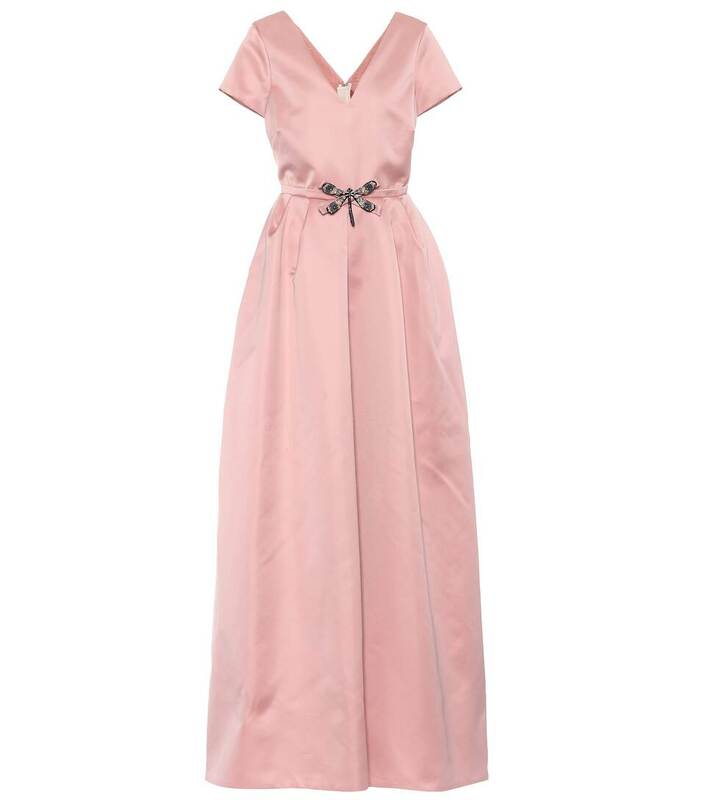 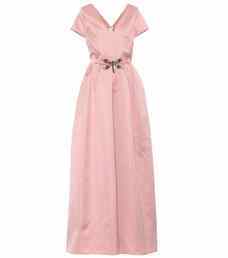 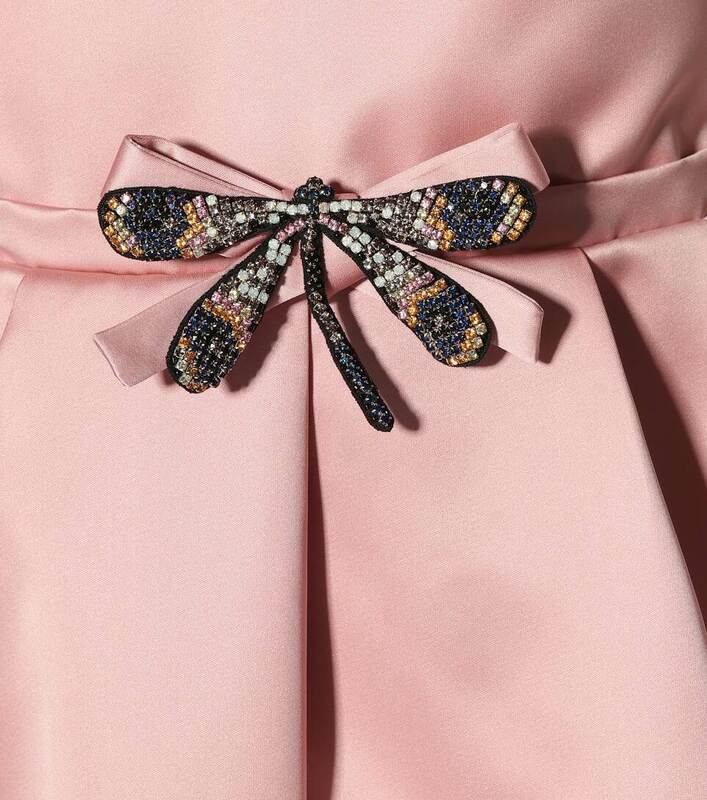 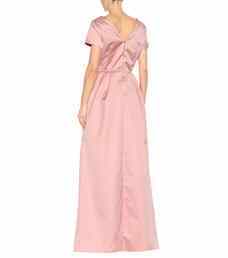 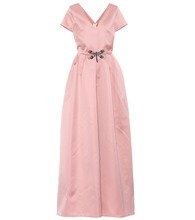 Steal the spotlight in Rochas' utterly romantic pink gown that has been crafted in Italy and lined with silk. It has been elegantly shaped into a V-neckline, and gently belts at the waist which has been adorned with a sparkling dragonfly embellishment. 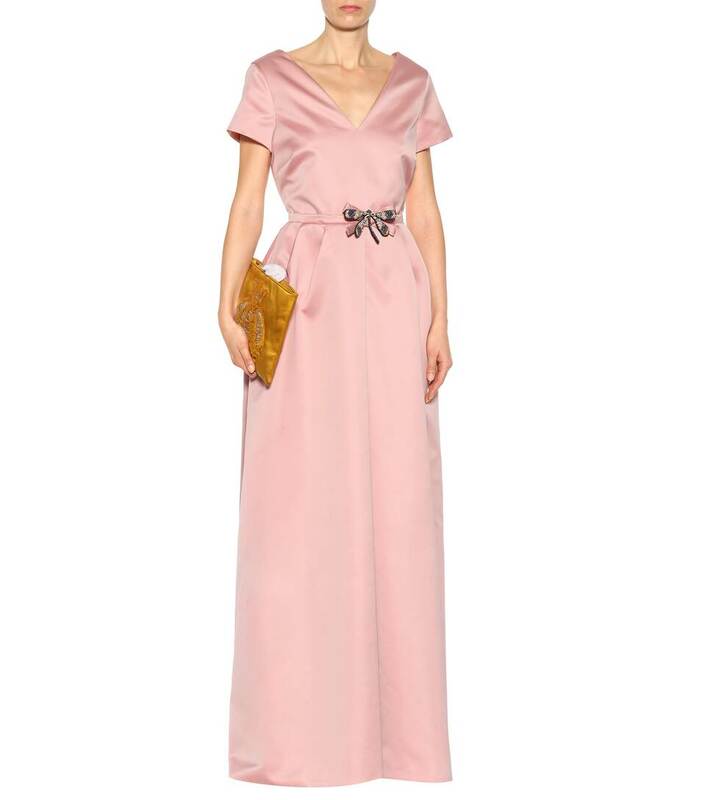 Dial up the glamour by styling with crystal accessories and velvet sandals.